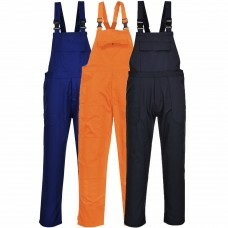 Many people prefer the bib and brace style of overalls, they are easy to pull on and off during a working day. 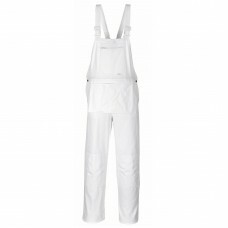 Painting and decorating companies can purchase painter’s bib and brace overalls at very reasonable prices from us here at Your Workwear. 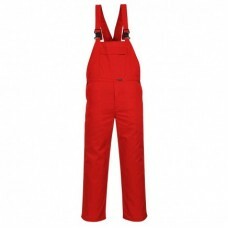 If you buy ten plus or twenty five plus pairs, expect to receive substantial discounts which are a great way of saving money. 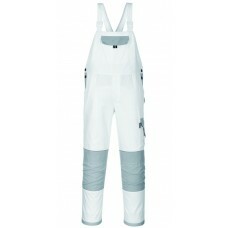 Available in sizes medium to 3XL these overalls manufactured by Portwest come in white only in a regular leg length. 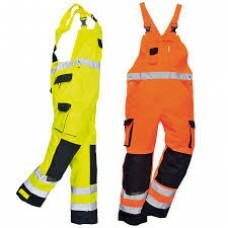 They have two useful side pockets with access, a bib pocket with zipper, rule and hip pockets, elasticated straps, a zip fly while being made from 65% polyester and 35% cotton, so can be washed time and time again. 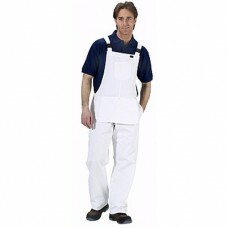 Another set of overalls we supply is a polyester contrast bib and brace item. 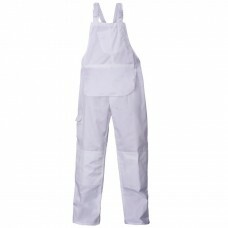 They are manufactured from 100% polyester and are stain resistant with PU coating. 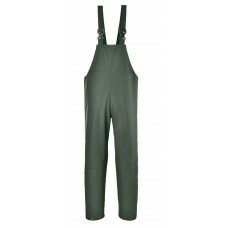 With their flexible, elasticated back which provides a very comfortable fit, contrast bib and brace overalls have fully taped waterproof seams, are practical and provide safety as well as looking smart. 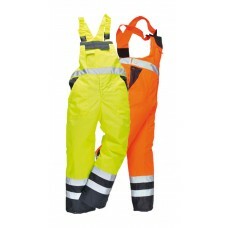 Quality contrast bib and brace coveralls protect the lower body and chest for workers working in wet conditions. 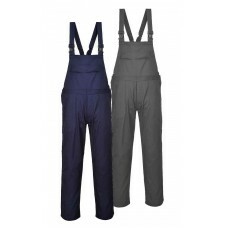 Our navy blue bib and brace overalls are amongst one of our best sellers. 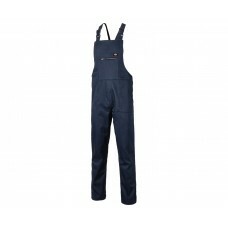 They have spacious pockets, a rule and rear patch pocket along with side access, a chest pocket and back elastic so movement isn’t restricted. 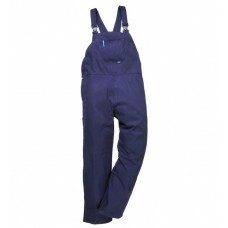 Made from 100% cotton cost-effective popular bib and brace coveralls can be embroidered or printed with your business name, logo, telephone number or a motif of your choice. 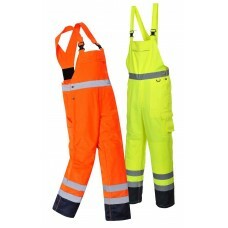 Our expert designers are more than able to create a logo and a unique style of print should you require any help. 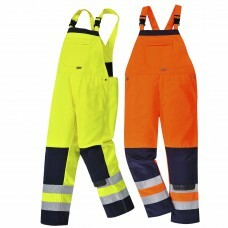 It’s recommended to provide your workforce with protective as well as suitable safety wear so let us at Your Workwear assist you if you have any questions regarding our products.